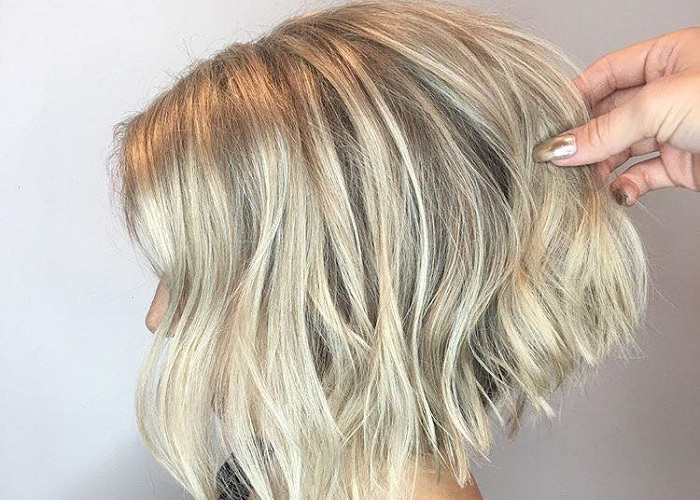 In the nail department, you’ll be happy to hear that trends are extremely diverse for fall 2018. It doesn’t matter if you are a fan of minimalist nail art, or you want to go all the way in. 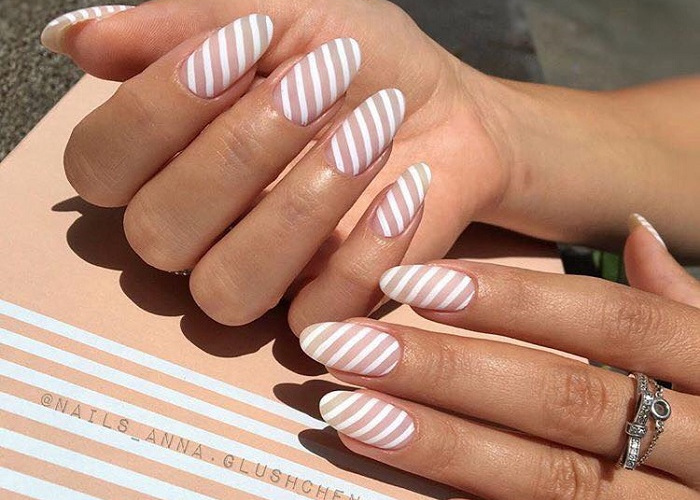 This list brings you some of the most popular nail designs for the upcoming season. Get ready to choose your favorites. Unlike summer 2018, which was all about bold neon colors, this autumn you can expect warmer tones. 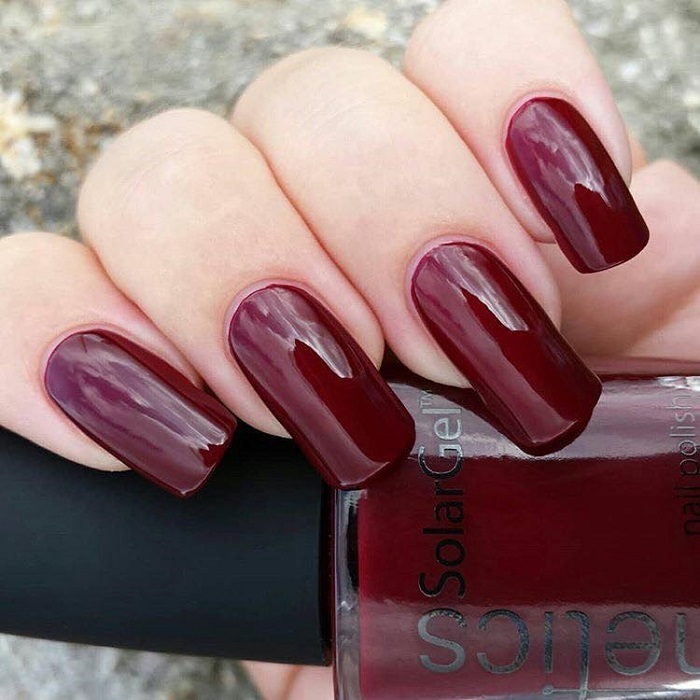 You should definitely opt for a rich red wine manicure once the weather gets colder.